Applications are now being accepted for the 15-16 Obsidian Playwrights Unit! Obsidian’s Playwrights Unit is a venue for exploration, vision and freedom from the constraints of community or self-censorship. We believe that Black stories are and should be about anything we put our vision to. 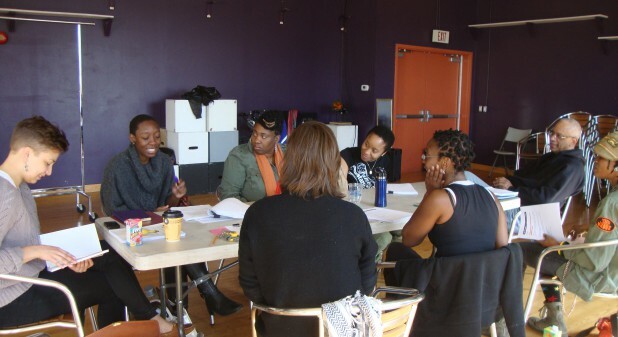 The Obsidian Playwrights Unit will take Black Identified artists from diverse levels of experience, with an emphasis of exploration and the creation of new material.